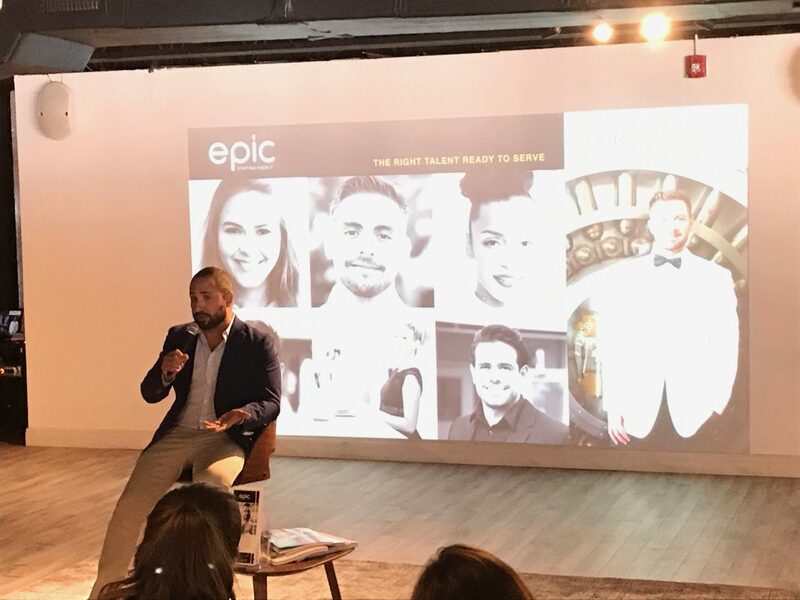 Epic Staffing Agency took center stage as guests speakers in the Vendor Spotlight at May’s Focus Miami. As an invite-only collective of South Florida event professionals, FOCUS Miami brings the best-of-the-best together to execute world-class events in Miami and the surrounding regions. Featuring in the Vendor Spotlight for May’s Focus Miami event not only proves that Epic Staffing Agency is a fixture in Florida’s event environment, but also proves that colleagues recognize and honor the value of Epic’s professionalism – and the impact that the company is having in redefining the true meaning of hospitality in the South Florida market.